Listellos seem to be all the rage today in Las Vegas. 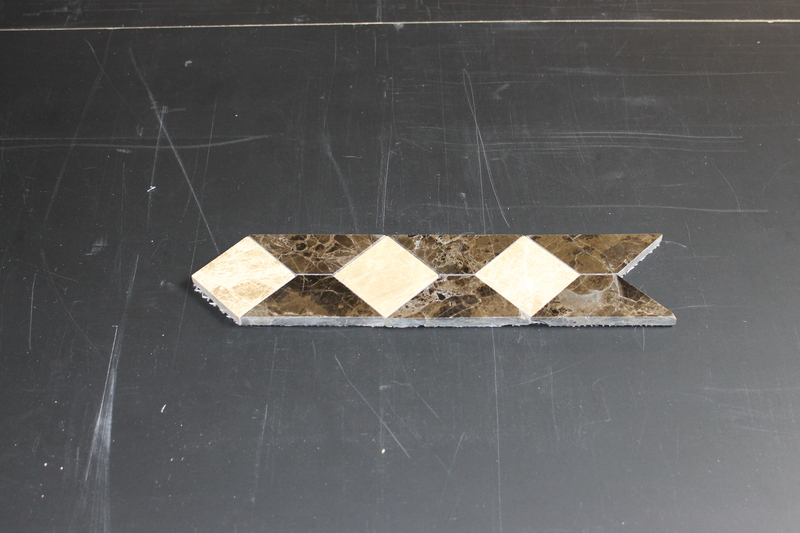 Luckily we make them here at Designer Tile Plus. Though we tend to call Listellos, borders or liners here. 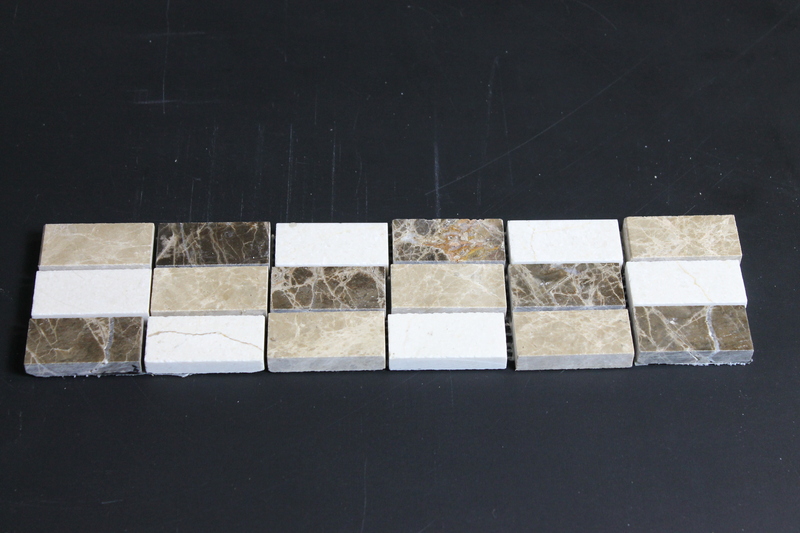 We create them in marble, granite, travertine, and occasionally even in tile. 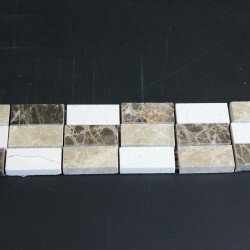 We try not to make them in porcelain tiles or ceramic tiles because of the occasional chipping you may get when you cut them into small pieces. One of the great things when we make the listellos, or borders, is the fact that we can change the width or the border with usually retaliative easy. 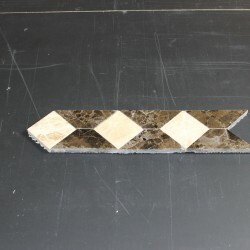 One example of this was we had a customer come in and bought some of our borders to go in a few of her doorways allowing her to break up certain rooms. We were able to expand and shrink the design she choose to fit her needs and her doorways exactly. 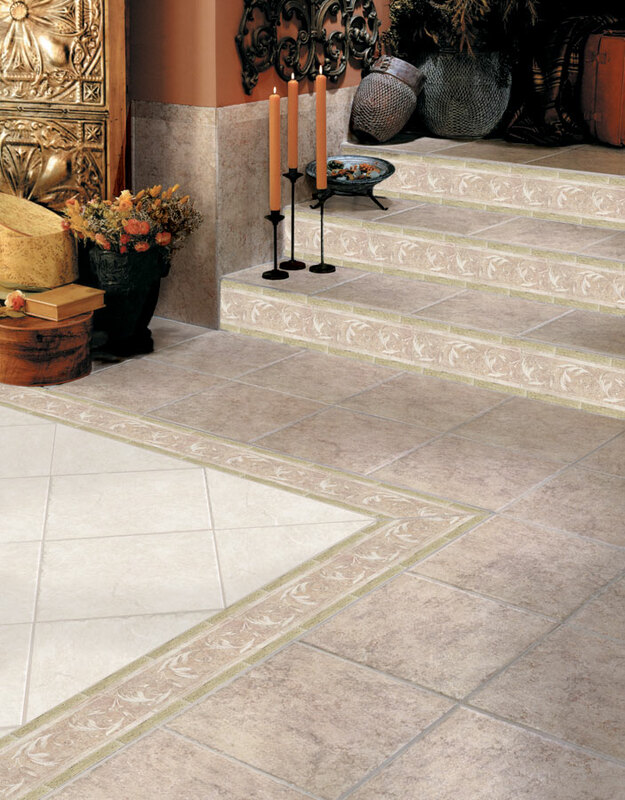 Borders are wonderful for transitioning between flooring, and between different tiles. 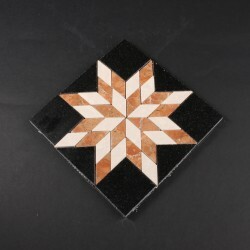 But if you are doing the projects as you can it may be difficult to use the listellos or borders from Home Depot, or Lowe’s. You may have to travel to three or four stores. Or it may not be available when you are doing the next phase of your project. But here at Designer Tile Plus you are ordering, and buying the design that you want, the colors you want, and the size that you want. 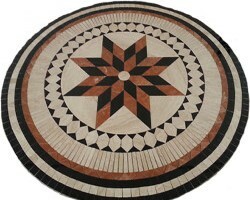 You don’t have to wonder if it will work or kind of go with your floor or tile. 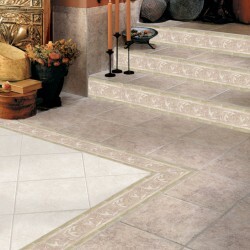 It will go with your tile and flooring.